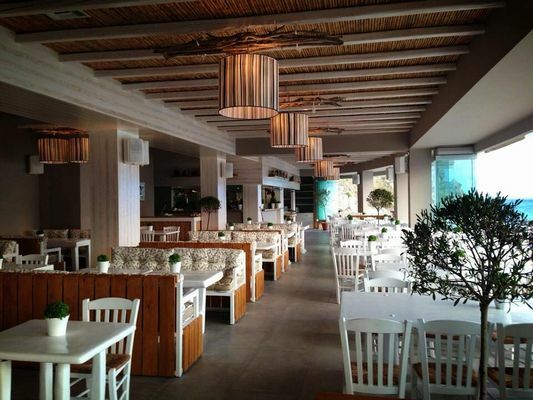 Bonatsa Restaurant at Platis Gialos beach, has been renovated, and continues to offer a wonderful combination of relaxation and new flavours. Open throughout the day, offering coffees, snacks and delicious cocktails is more than a restaurant. Apart from the sushi bar that was launched last summer, the menu remains traditional Greek with a touch of the latest culinary trends.